Nicelabel Express Edition is a wizard-based software that fulfills basic barcode labelling needs. 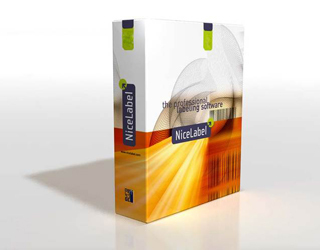 This entry-level software presents a first step to a professional label design with a limited support for variable fields and external data importing. Plenty of Wizards available to make label design easy, fast and accurate.